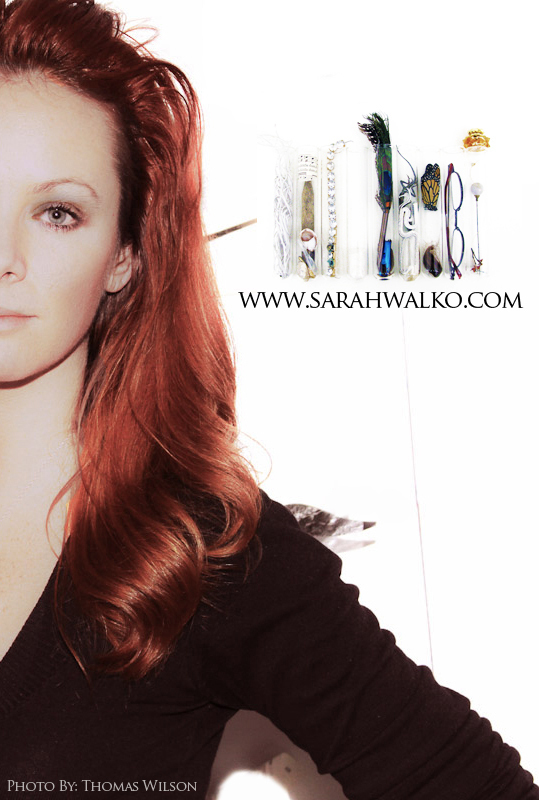 Sarah Walko is an artist, director, curator and writer. She is currently the Director of Education and Community Engagement at the Visual Art Center of New Jersey. Program, January 2007- January 2014. Artworks Residency Program, Johnstown Pennsylvania.